In 7 days you taste and learn Greek food and drink culture. 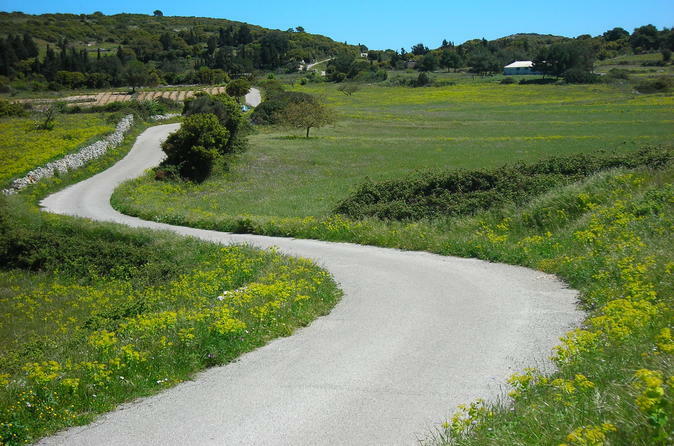 At the same time you visit and explore important attractions of the Island. Join a small group on our air conditioned coach for a tour of this beautiful island. See all the sights including St. Denis Monastery in Anafonitria, Shipwreck, Volimes, Wine Tasting, an unusual tree, lunch stop in a traditional mountain taverna (not included in the price), Louha and plenty more, with time for photo opportunities. A fun night out for all the family. 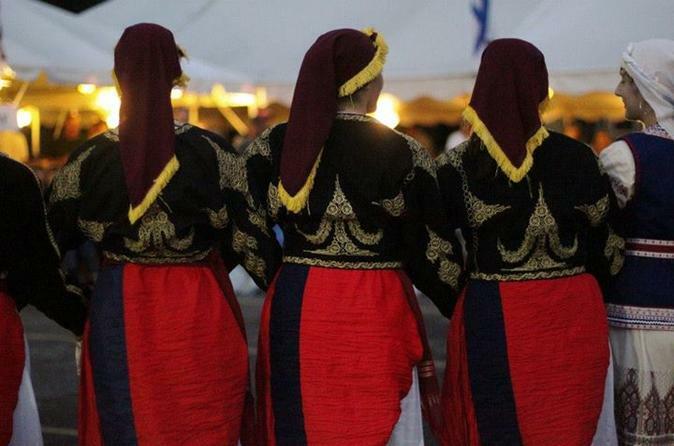 Enjoy a BBQ dinner, followed by traditional Greek dancing. Be prepared to join in the fun and enjoy the dancers plate smashing and fire dancing. Enjoy a night out of resort. Join our small group and visit the beautiful village of Bohali, here, you get to see the stunning view, with time for photos. After, the group, will descend into the main town of the Island, where you will enjoy 3 hours of free time, go shopping, enjoy a nice meal in the square or just watch the world go by in one of the many cafe/bars. 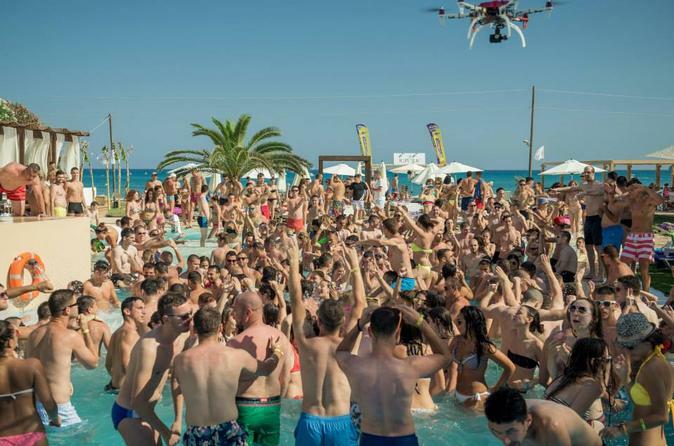 Don't miss out on the biggest sell-out summer events in Zante. Make sure you pre-book your events package and save a fortune by doing so. Includes the White Party, Boat Party, Paint Glow, pool parties and much more. This is the ultimate Zante must-have of the summer. A great opportunity to discover an Island in a day. 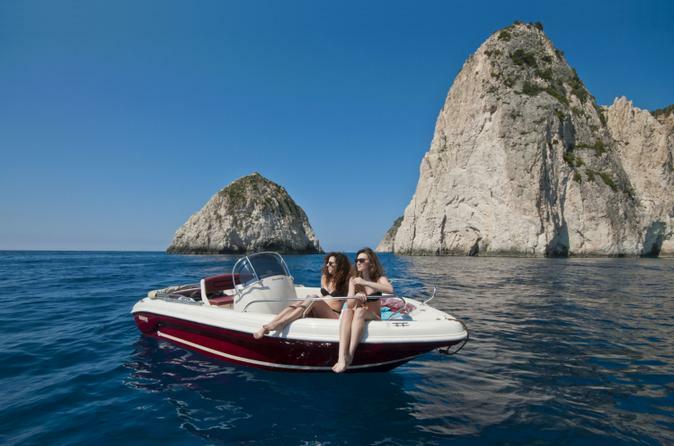 Join the group and enjoy a leisurely cruise of the beautiful Island of Zakynthos. A full day out with time for photos, swimming stops, Blue Caves, Shipwreck and much more. 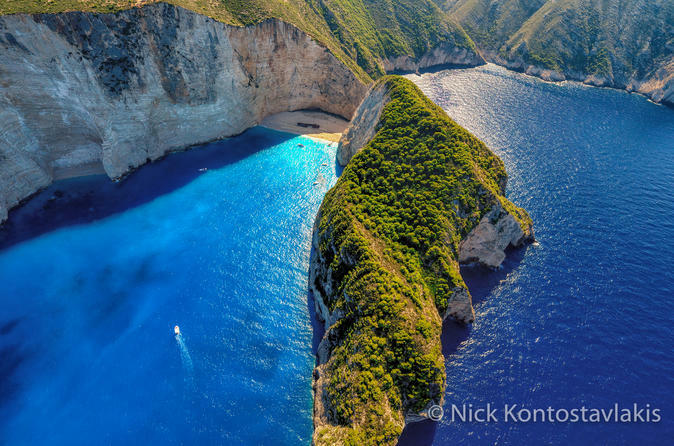 Join this small group for a wonderful half day excursion to the Shipwreck, the most famous beach in Greece. You will have time for swimming and exploring, see the caves with the sparkling blue waters and be amazed at the facial feature of Poseidon's Face. Enjoy a lunch stop in a traditional mountain tavern on return journey. 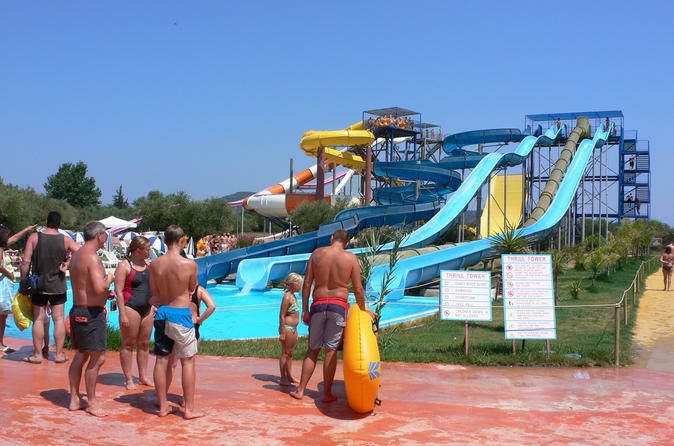 A fun filled day out to the largest Water Park on the Island. Plenty of slides, lazy river, boomer bowl and much, much more. Go Karts and trampolines available at extra cost. 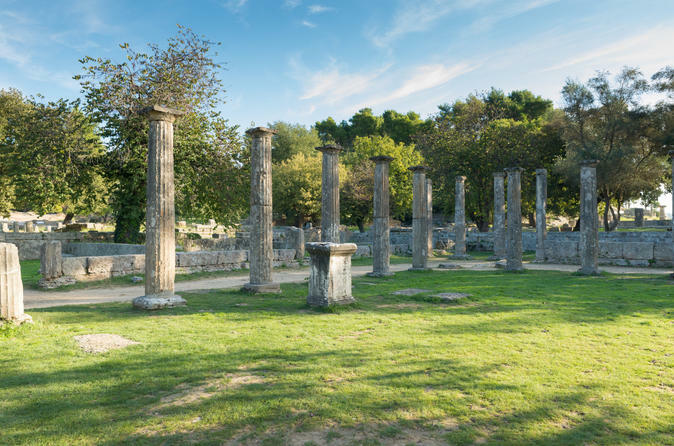 Visit Olympia, the birthplace of the Olympic Games. Enjoy a full guided tour with a chance to run down the original Olympic track. Get a chance to visit the museum, as well as having time to look around the village, where you will have time for some lunch or souvenir shopping.